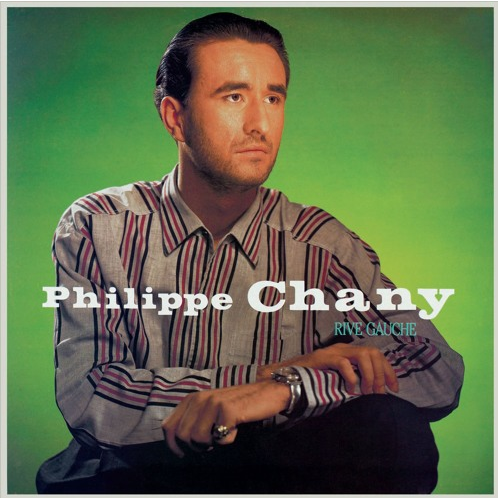 Philippe Chany was a French songwriter, film music composer and producer from the town of Gap in the southeastern region of the Hautes-Alpes. He formed Love International with Philippe Krootchey and Fred Versailles in 1981 and released the #1 boogie disco hit single “ Dance On The Groove And Do The Funk”. The B-side of this single featured a cover of Dave Brubeck’s “Unsquare Dance” released as a single in late 1981 credited solely to Chany. "In 1983 Philippe went into Studio O.M. to record songs for his solo project. The album titled “Rive Gauche” was released in 1983 by Polydor Records. 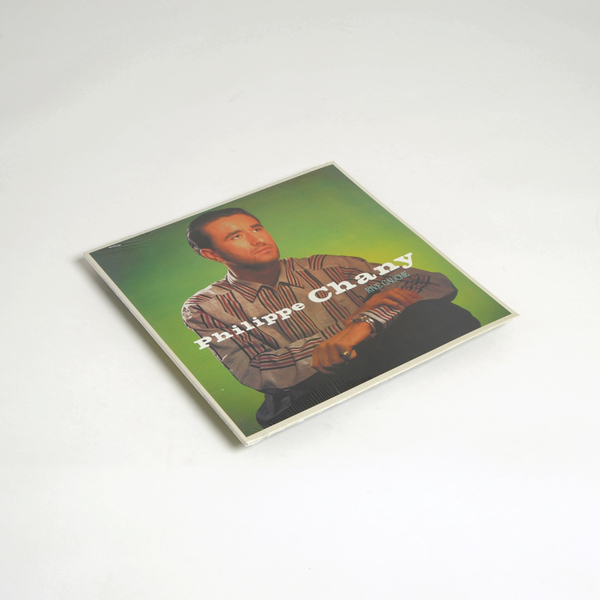 Philippe was inspired by experimental film composers Michel Magne, Ennio Morricone, Lalo Schifrin. Songs are a fusion of Chanson synth pop, experimental Italo funk, majestic balearic disco and arabesque instrumentals. He enjoyed making blends, combining rhythms with scratches, utilizing a Roland TR-808, Jupiter 8 and various Akai samplers. All the songs are recited in French and English and revolve around themes of love and mysticism plus a passage read from Antonin Artaud’s 1925 poem “L’ombilic des Limbes”. Remastered for reissue. 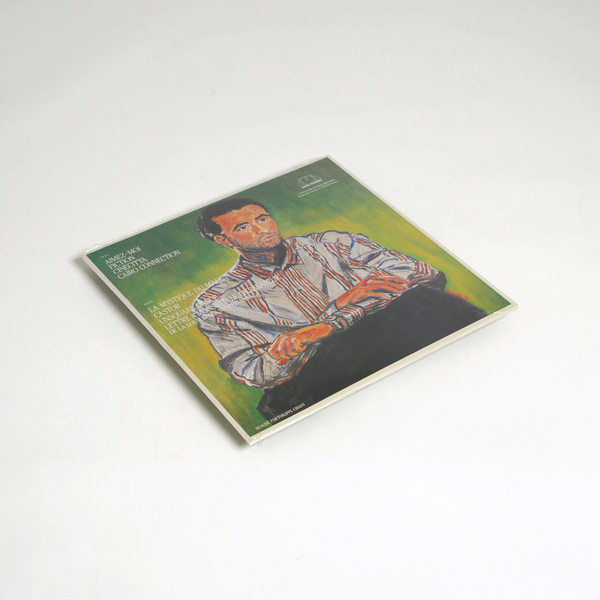 Includes a 11"x11" insert with lyrics and archive photo.